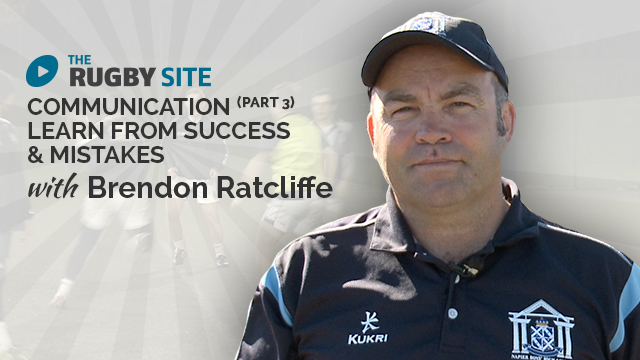 Brendon Ratcliffe introduces his new series on coaching communication. 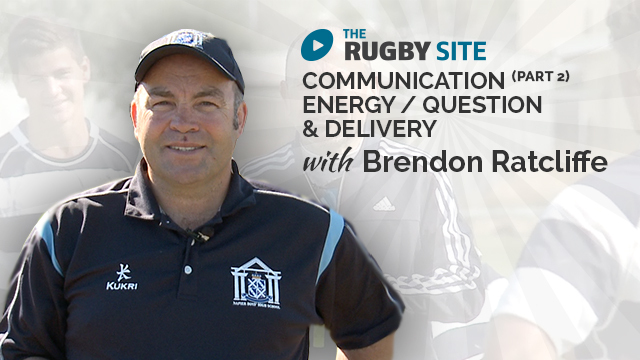 Brendon introduces his new series on coaching communication. Enjoy! Very important part of the learning process! Really pleased to see this content on the site. Hope all take notes!